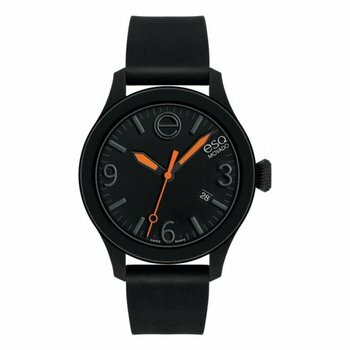 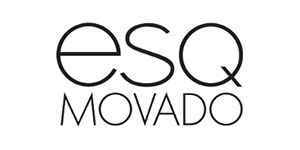 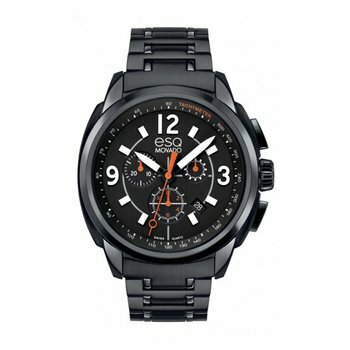 Powered by Movado, the ESQ Movado brand explores the breadth of today’s modern design. 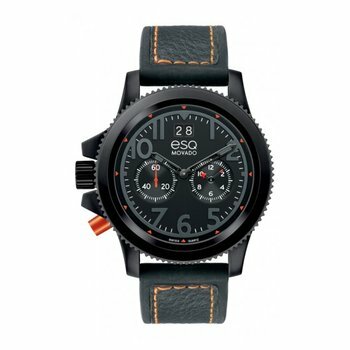 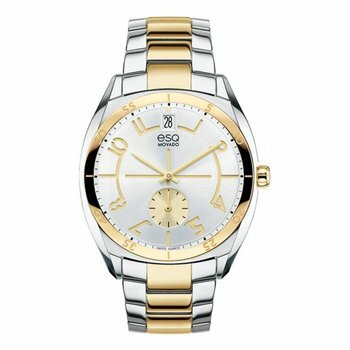 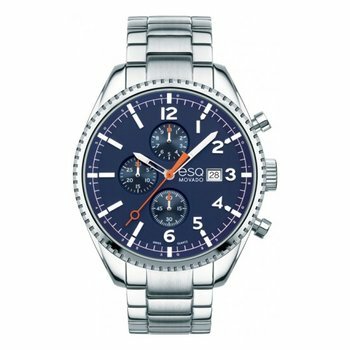 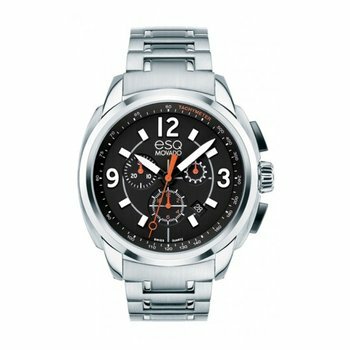 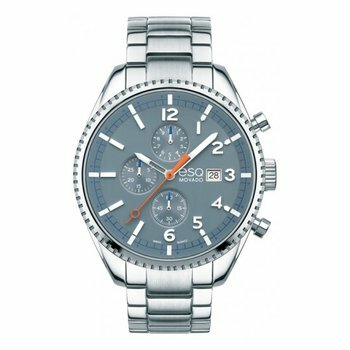 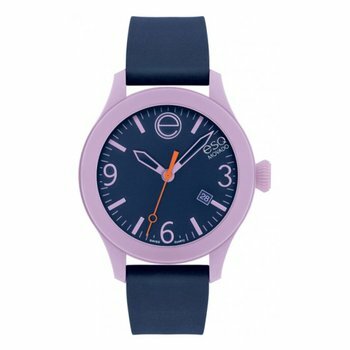 ESQ Movado watches for men and women combine distinctive American style with unique signature design elements and Swiss-engineered precision. 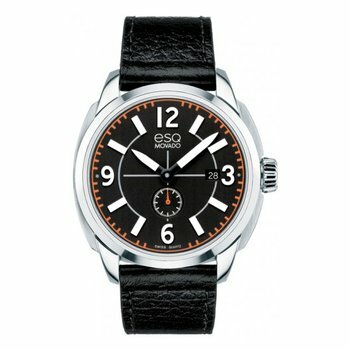 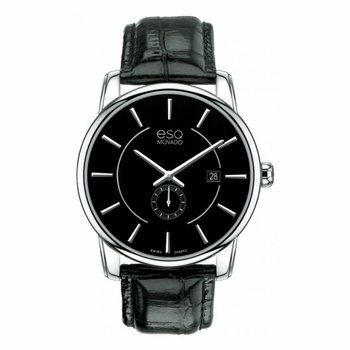 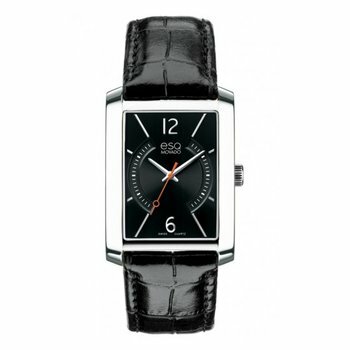 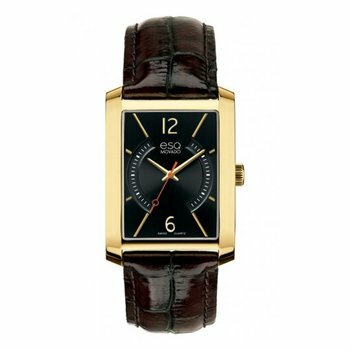 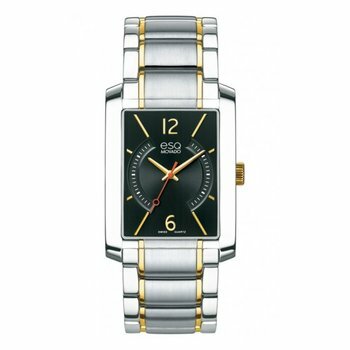 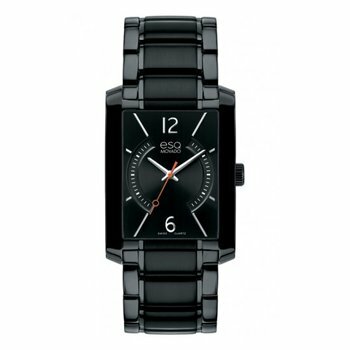 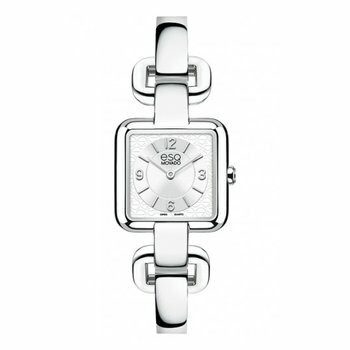 Recognizable, versatile, and well-priced, ESQ Movado offers a fresh new perspective on modern design.